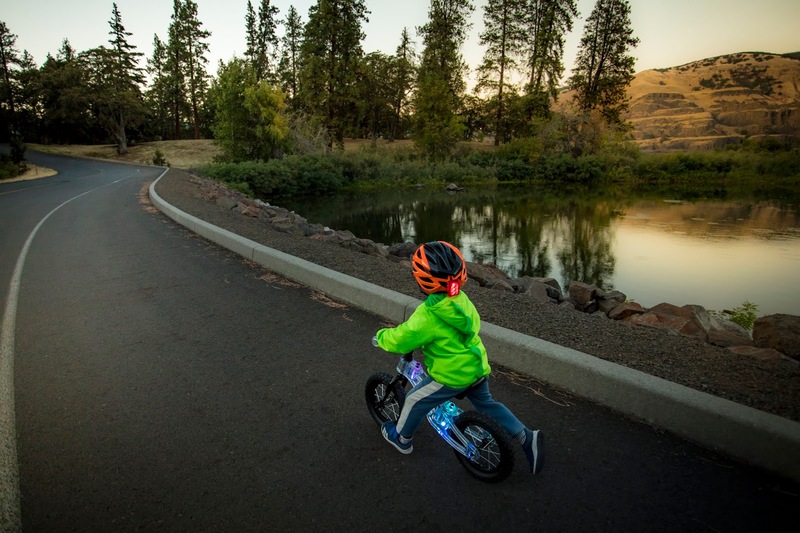 Walmart has the KaZAM 12" Blinki Balance Bike with Multi-Colored LED Lights on sale for $34.97 (regularly $99). Features a sturdy frame made of space-age clear polycarbonate material to keep kids secure as they ride around. 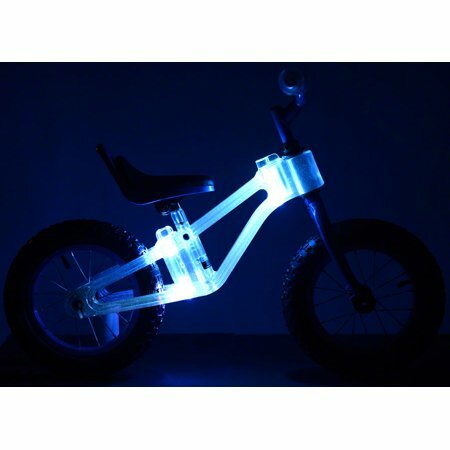 The black balance bike actually lights up with front and rear multi-colored LED light inserts.